Our range of products include hdpe pipe reducer, hdpe pipe elbow, hdpe pipe fitting, hdpe reducer, 90 degree tee and hdpe tailpiece. 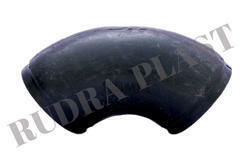 We offer HDPE Pipe Reducer to our clients. Along with our range of excellent grade products, we also manufacture and supply the top quality array of HDPE Pipe Reducer. 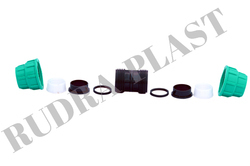 These HDPE fittings we are offering are highly efficient for structural piping installations. We are a unique entity in the industry, actively committed towards manufacturing an optimum quality range of HDPE Pipe Elbow. 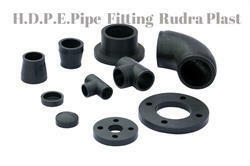 Along with our range of excellent grade products, we also manufacture and supply the top quality array of HDPE Fittings. 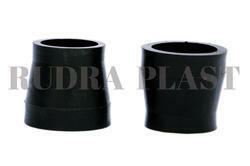 These HDPE fittings we are offering are highly efficient for structural piping installations. 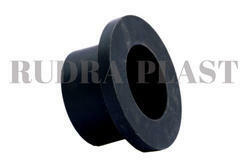 We are leading manufactrer of HDPE Reducer. We offer best quality product with compatative rate. Our Product range is 20 mm to 110 mm. We are leading manufactrer of 90 Degree Tee. We provide best quality product with Best market rate. Our Product range is 20 mm to 110 mm. 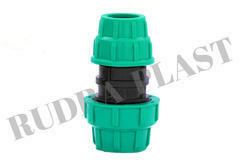 We are offering HDPE Coupler to our client. 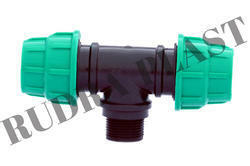 We are offering HDPE Tee to our client. 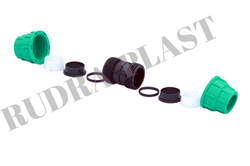 We offer HDPE Compression Coupler to our valuable clients. 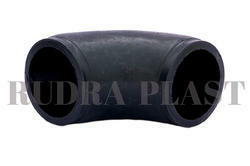 We are offering HDPE Pipe Tee.